I decided to do a little online research to find some cute winter wear that uses no animal products! Hopefully you'll like what I found. I encourage you to wear only faux this winter, and check those tags telling you what materials were used for before you buy! Thanks for reading! These boots are available on Alloy.com. They are lined with faux fur, and the outside is faux suede. These boots are a bit expensive ... but much cheaper than Uggs, and just as cute! These boots are available on Alloy.com. They are lined with faux fur, and the outside is faux suede. 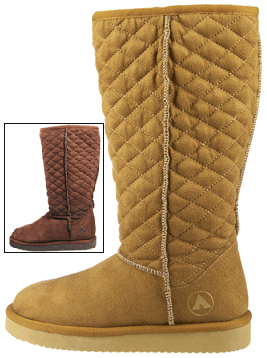 They also come in black, purple (with quilted diamond detail), and chestnut (with quilted heart detail). Additional colors are shown below. These boots are available on Alloy.com. They are lined with faux fur, and the outside is faux suede. Available in sand and navy. 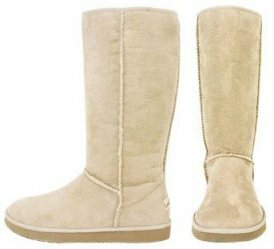 These boots are on sale at Payless! 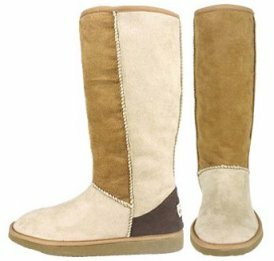 They are made with faux suede and faux shearling with stitching shown on outside. They are available in cognac and brown. 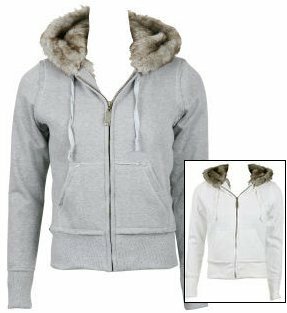 This adorable number is a faux fur lined hoodie sweater. You can find it in Charlotte Russe stores or their online store, www.charlotterusse.com. It is also available in ivory. 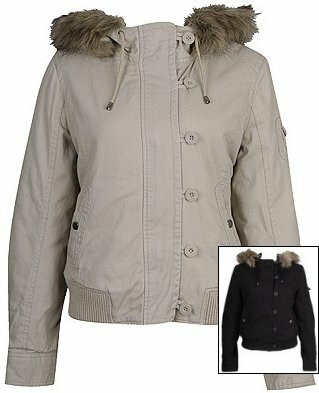 This comfy jacket is faux fur lined with a removable faux fur trim on the hoodie. You can find it in Forever 21 stores or their online store, www.forever21.com. This jacket is also available in black. Gotta love that print! 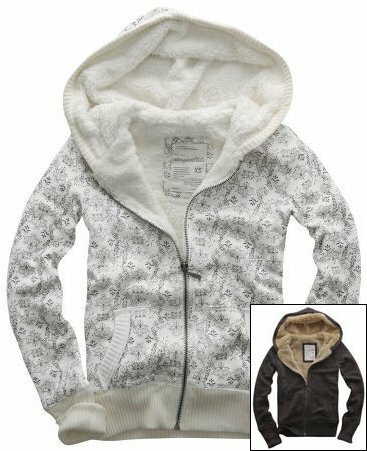 This lovely sweater is lined with sherpa and has an all-over print. 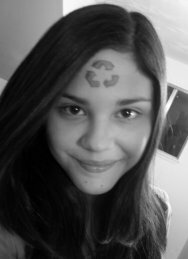 It is available in Aeropostale stores or their online store, www.aeropostale.com. It also comes in taupe. Ouch! That price kinda hurts, I know. But there are always little chores you can do around the house for the some moolah if you don't already have it. So back to the jacket. 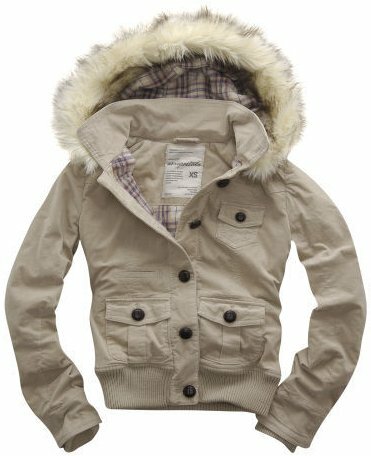 It has removable fur trimming on the hood and is lined with a plaid pattern. This baby is available at Aeropostale stores, or their online store, www.aeropostale.com. I hope this article will make you more aware of the decisions you make when you shop.